Welcome Home to Hopkins Court Apartments! 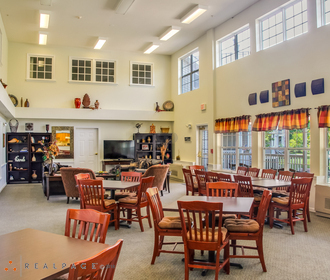 Looking for affordable senior apartments in a location that is convenient to shopping, medical facilities and entertainment options? 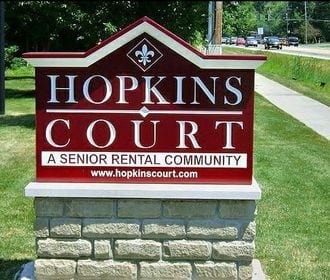 If so, come visit Hopkins Court today! Hopkins Court is a smoke-free community. 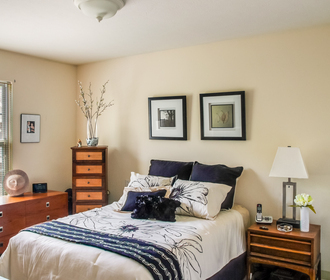 We offer beautiful 1 and 2 bedroom apartments with emergency call systems, patios/balconies, individually controlled thermostats, friendly & professional management and more… Come and see for yourself why Hopkins Court should be your new home!